If you have a garden full of fresh veggies and need a great zucchini recipe, I've got one for you! 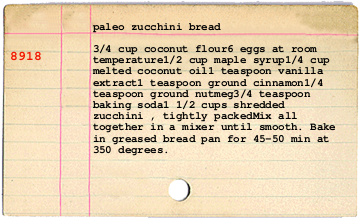 This paleo recipe is healthy and easy to make. I love zucchini bread! 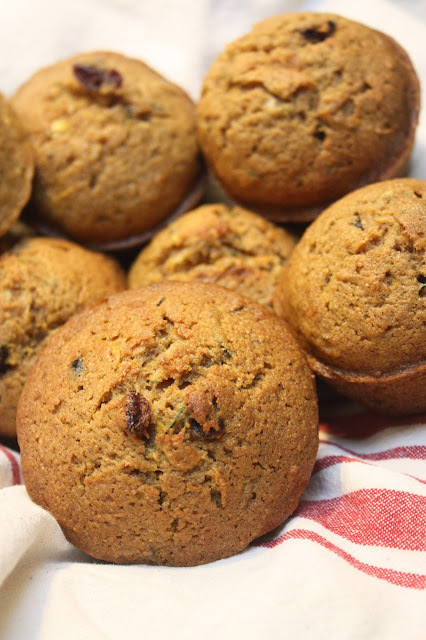 You can use a bread pan or a muffin pan for this recipe!